Hi! It's Thursday and it is the last week of the month doing a 3rd grade math activity! 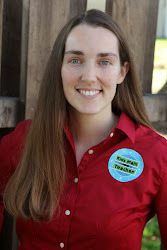 Today I'm focusing on CCSS 3.NF.A.1, 3.NF.A.2, and 3.NF.A.3 which is all about identifying fractions and plotting them on a number line (halves, thirds, fourths, sixths, and eighths). So I made an easy freebie for you! 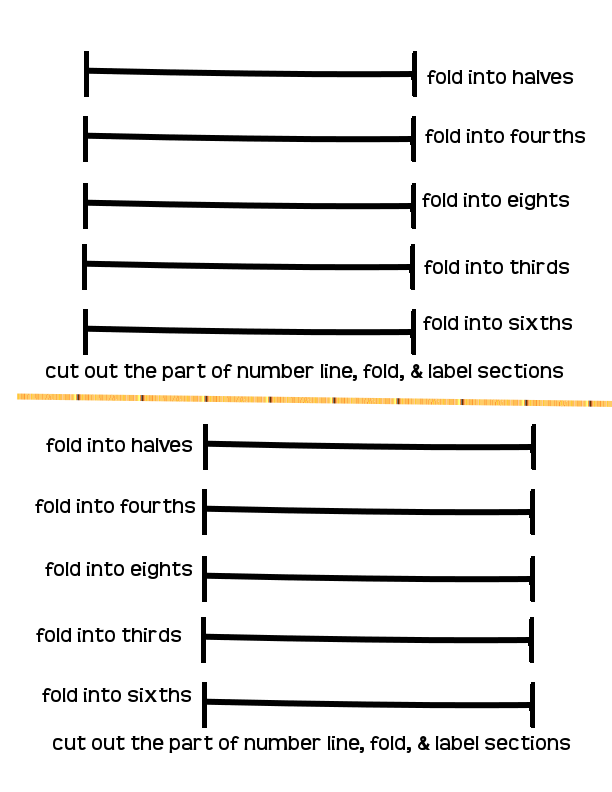 Essentially, kids are cutting out part of the number line (on page2) and folding them into number bars and labeling them! I'm always a little sparse on the instructions, but it truly is a hands-on activity you can do as the students are doing theirs. 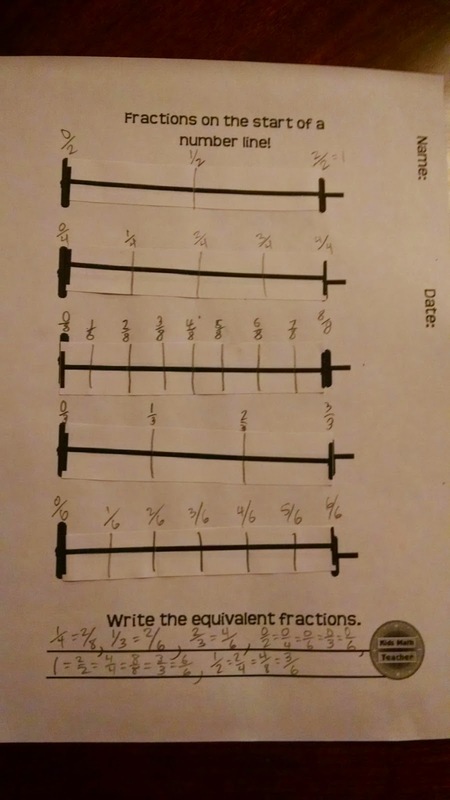 How do you like to teach fractions? 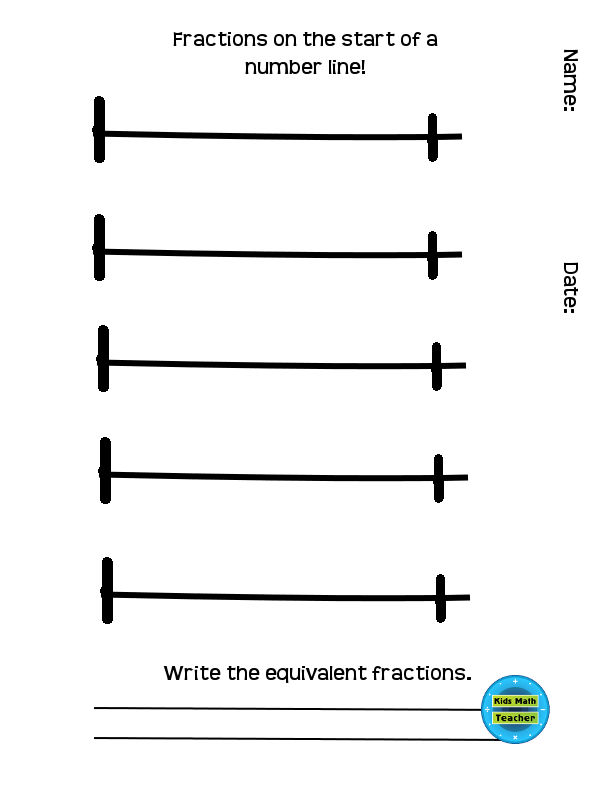 Do you use number lines at all?